Grand Forks, BC – With changing provincial regulations and over 50 percent increase in response volume since 2012, Grand Forks Fire / Rescue will be hiring an additional Deputy Fire Chief in 2018. After a change in the dispatch protocols in 2013, call outs increased dramatically. From an average of about 300 responses per year in 2007 to 2012, and 2013 to 2017 saw an average closer to 450 responses per year. 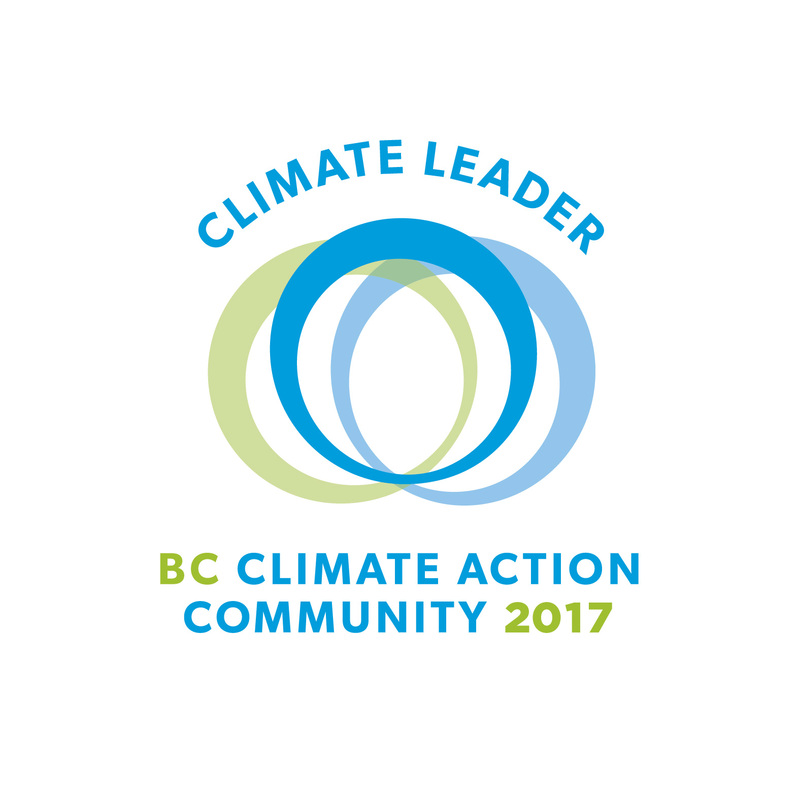 Similar sized communities with the same call volume like Revelstoke, Fernie, and Meritt have three or more full time staff. In addition to the call volume, the inspection responsibilities will increase under the province’s new Fire Safety Act. In addition to existing inspection duties within the City, the department may also be inspecting buildings in the Regional District. Under the new Act, the local government must implement “risk-based compliance monitoring system for public buildings”. That is, buildings with public occupancy like restaurants and retail stores must be inspected and the local government is responsible for enforcing compliance with the Act. The province’s Structure Firefighters Competency and Training Playbook has more reporting requirements for training firefighters. The province wide minimum training standards require individualized training records for each firefighter recording all training received. 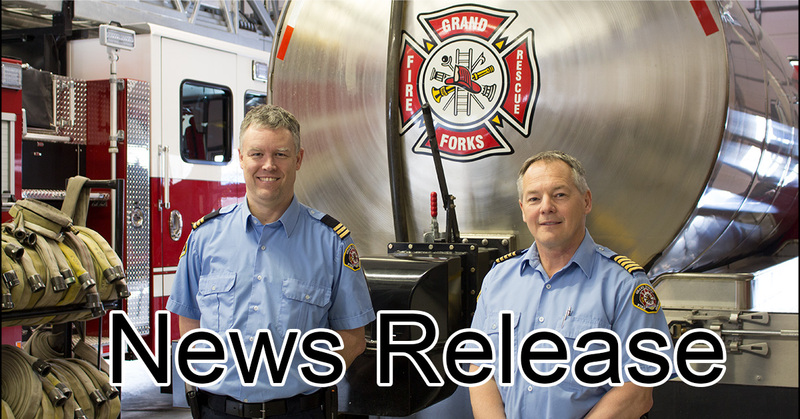 The call volume, change to the Fire Safety Act, and the “Playbook” have increased the administrative duties of Grand Forks Fire / Rescue. The Deputy Chief of Training, Operations, and Administration will complement the existing management team in ensuring sustainable emergency protection for the area. A third person in Grand Forks expands the ability of the fire department to ensure consistent response times. The department is looking for an experienced firefighter with NFPA 1001 training, working knowledge of the Incident Command System, and fire inspection and investigation experience. The job posting will be released in February 2018 with hiring concluded by March and the new position starting in April. Questions can be directed to Dale Heriot, Fire Chief / Manager of Emergency Services at (250) 442-8266 or <dheriot@grandforks.ca>. 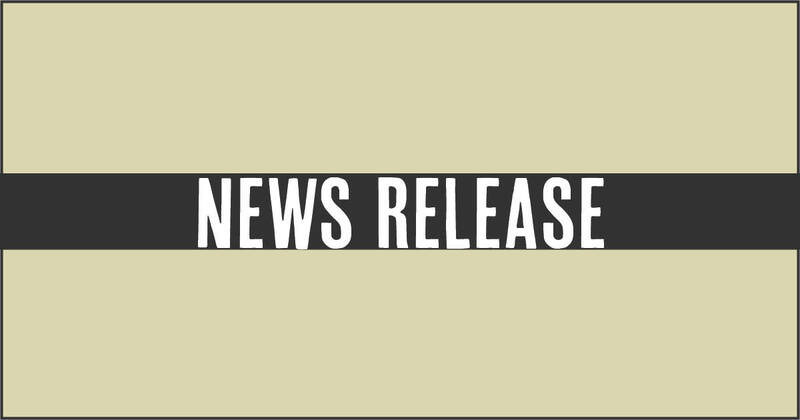 Grand Forks, BC – After nearly a year of evaluations and deliberation, the City of Grand Forks Council signed a contract with the current Interim Chief Administrative Officer (CAO) Diane Heinrich to become the CAO for two and a half years. Ms. Heinrich was selected to be Interim CAO after the departure of Doug Allin in March 2017. Previously, she had performed as Interim CAO in 2014 also following the departure of Mr. Allin. Ms. Heinrich joined the City in 2007 after working at Canpar Industries. 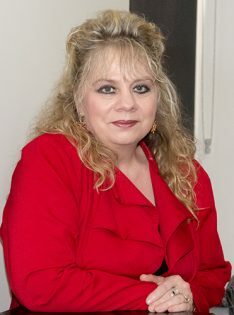 She quickly became the Corporate Officer in 2009, after being mentored by the previous City Clerk and CAO, Lynne Burch, and further took on responsibility for Human Resources in 2013. The Corporate Officer is a position mandated by the Community Charter and is a senior position in local government and Ms. Heinrich will maintain the Corporate role, as well, for another year. With further background ranging from real estate to production scheduling, she brings a well-balanced skillset to her current role at the City. As the top staff position, the CAO is responsible for the overall operation of the City and links Council to staff. For example, if Council sets a policy, then the CAO interprets how that policy will be implemented and provides that direction to staff. Questions can be directed to Cavan Gates, Communications Officer at (250) 442-8266 or cgates@grandforks.ca . Wondering what we’re up to for budget season? 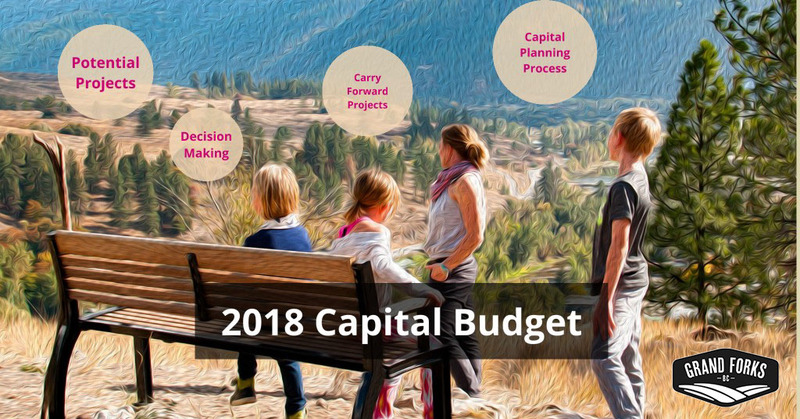 Check out today’s capital budget presentation for more information on potential City projects in 2018. Proposed projects include about $2m in spending mostly on asset management, but with some work towards Strategic Plan and development objectives. 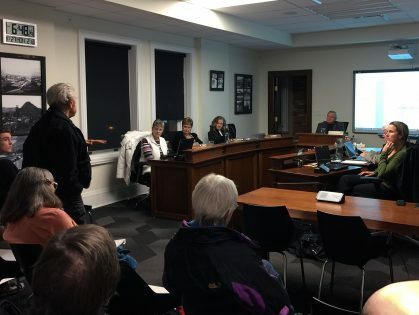 Grand Forks, BC – The City held a Public Hearing November 27, 2017 and received feedback from about twenty residents on the proposed changes to the Zoning Bylaw, most notably, changes that could allow garden suites and tiny houses on wheels that meet certain criteria. The City recorded input from residents and clarified questions on the proposed changes. The hearing attracted a near record turnout for an event of this type. The Official Community Plan (OCP) now also has increased guidance on affordable and sustainable housing. The City Council will now have additional tools for making decisions about potential projects. For example, if the City wanted to offer fee reductions for non-profit partnerships, then the OCP now allows the City to consider them where before the justification would not have existed. Some residents were concerned that their neighbours could just go ahead and build a detached suite without any community input. The City explained that the draft bylaw requires a development permit for any detached suite and a temporary use permit for a “tiny house on wheels”. That means that any property owner looking to build a garden suite would post a development permit application sign on their property so that neighbours would see that a change could be taking place. Comments would be received at City Hall and Council could decide to reject the permit. Staff reiterated that mobile homes would still be restricted to their own zone and that they are different from a tiny house on wheels. The latter would only be allowed through a temporary use permit that could last for a maximum of three years before the structure would need to be placed on a foundation and become a garden suite. Other conditions apply to tiny houses on wheels, but the intent is to find a way to legally have them within City limits while respecting building code requirements. Cluster housing also came under discussion primarily as an introduction to the concept of multiple smaller dwellings on one parcel with a large common area and parking typically off to one side of the parcel. Most commonly they have a strata or coop ownership model. Common to most of the proposed changes was a maximum building footprint of fifty percent meaning that despite the number of dwellings that could be built on a parcel, they would not take up more than half of the land including required parking spaces. The City maintained this restriction to preserve green space while allowing more flexibility of the potential form of housing. There will also be barriers in place to potential subdivision of garden suites from their original parcel because that is not the intent of the bylaw changes. The parcel including both primary house and any suite will be serviced through one utility service so that they would share electrical, water, and wastewater connections. The proposed OCP and Zoning Bylaw changes will be brought to Council for third reading in the spring of 2018. 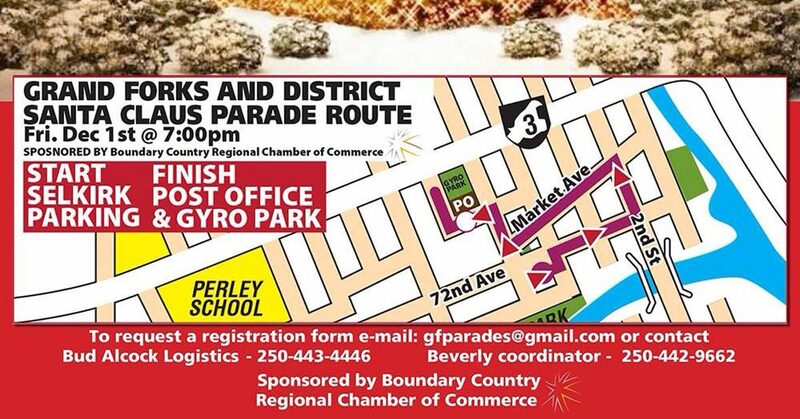 Questions can be directed to Graham Watt, Senior Planner, at (250) 442-8266 or gwatt@grandforks.ca . 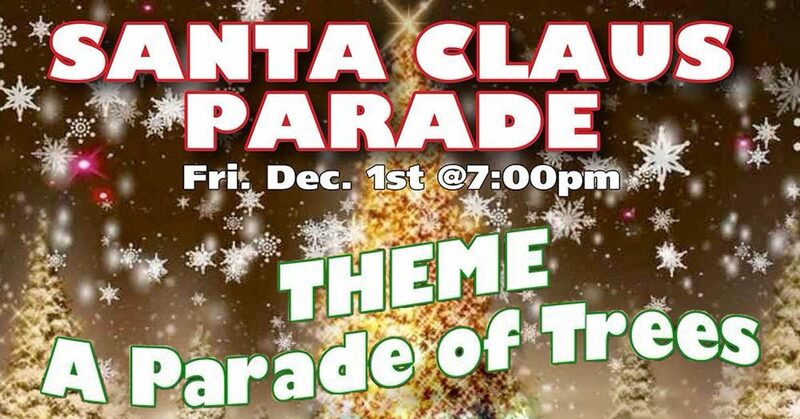 Come out for the 2017 Santa Claus Parade and Holiday Light Up at Gyro Park!